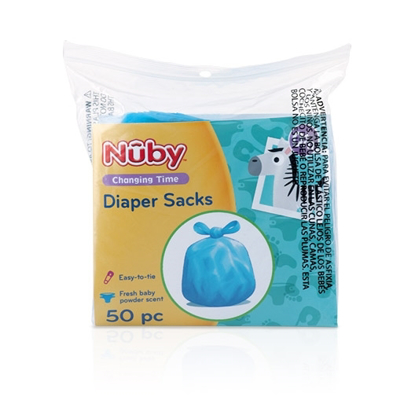 Nûby™ offers a complete line of accessories designed specifically for baby’s needs. 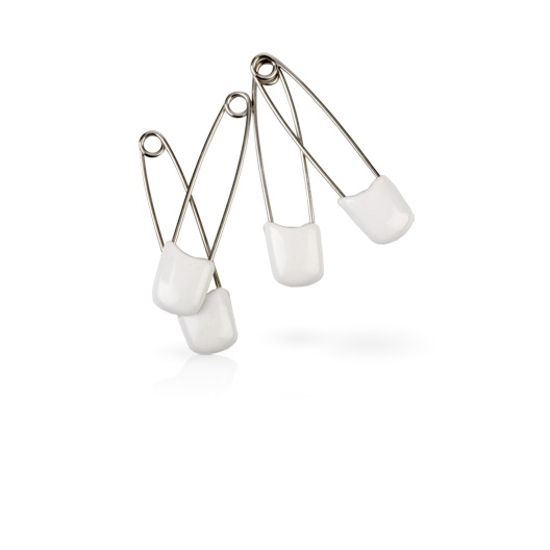 Our Diaper Pins feature a plastic safety-lock head with a rust-proof stainless steel pin. This attention to detail provides a quality product that is safe and durable.